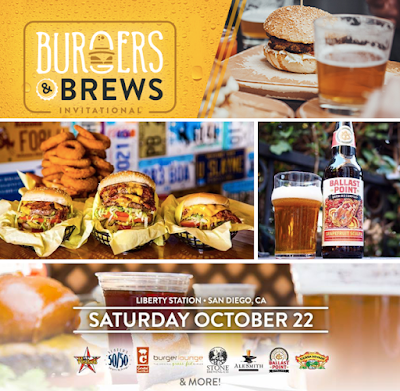 The San Diego Burgers & Brews Invitational will make its inaugural debut on Saturday, October 22, from 12-4pm at the beautiful Legacy Plaza in Point Loma's Liberty Station. This fun-filled day will showcase award-wining craft breweries alongside some of the top burger joints from around America's Finest City. 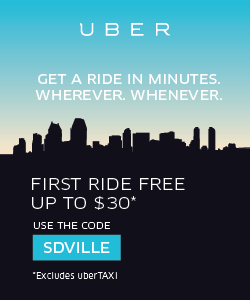 We are raffling off 2 tickets to attend, as well as offering promo code SDVILLE for $10 savings per ticket. 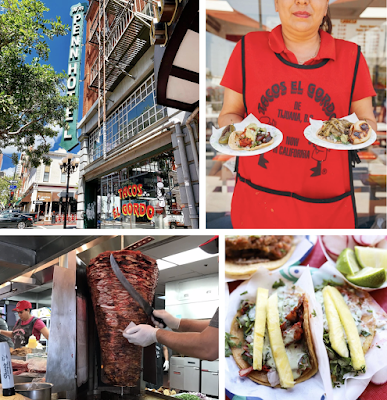 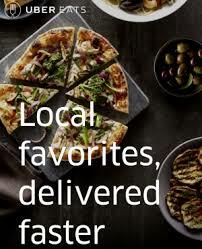 Participating eateries dishing out samples include Hodad's, Slater's 50/50, Burger Lounge, and Carnitas' Snack Shack. 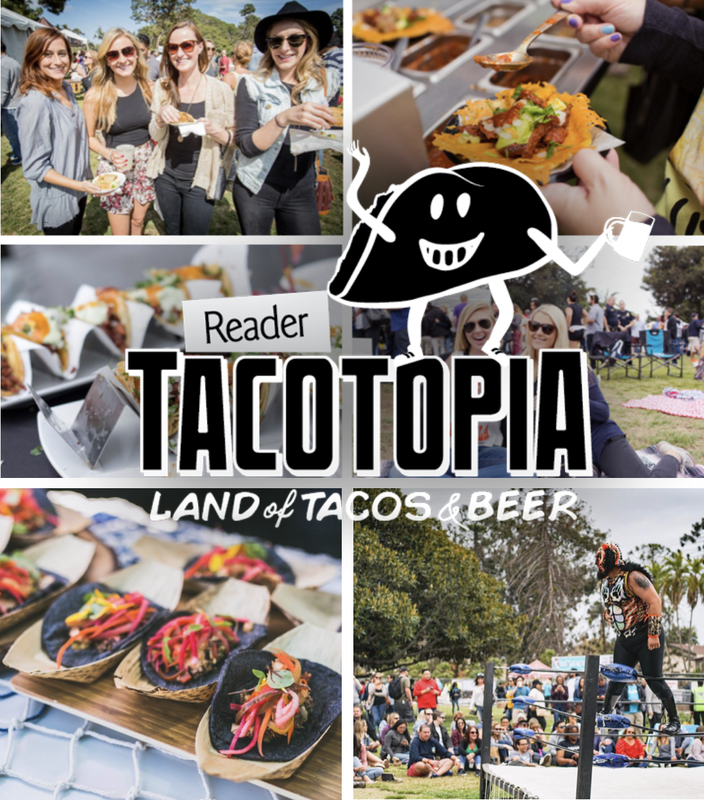 There will be plenty of craft beer to wash down all that juicy deliciousness, with endless pours being offered from Ballast Point, Stone Brewing, Sierra Nevada, Alesmith, The Lost Abbey, Port Brewing, Belching Beaver, Pure Project, Mike Hess Brewing, Coronado Brewing, Resident Brewing, and more. 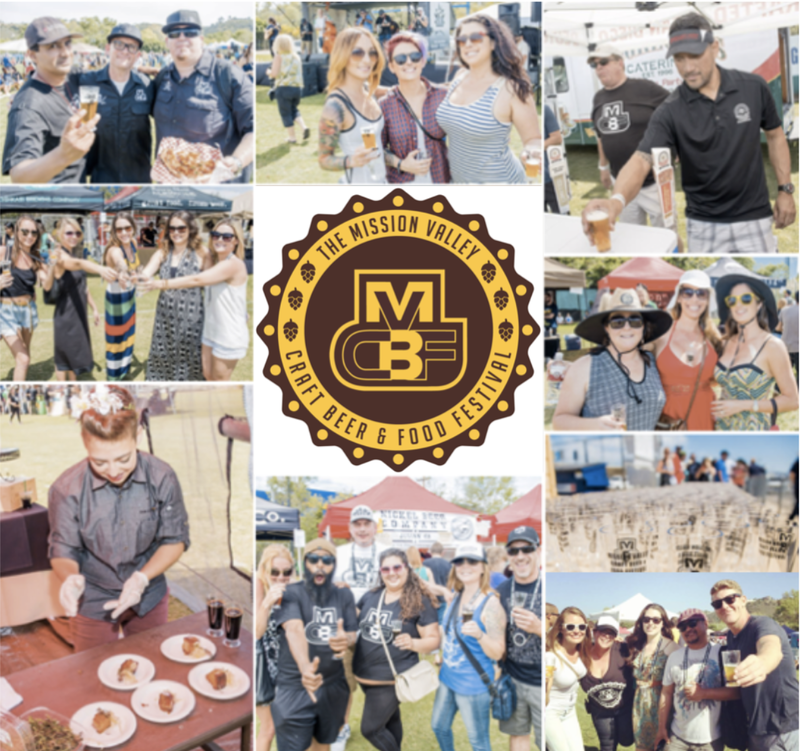 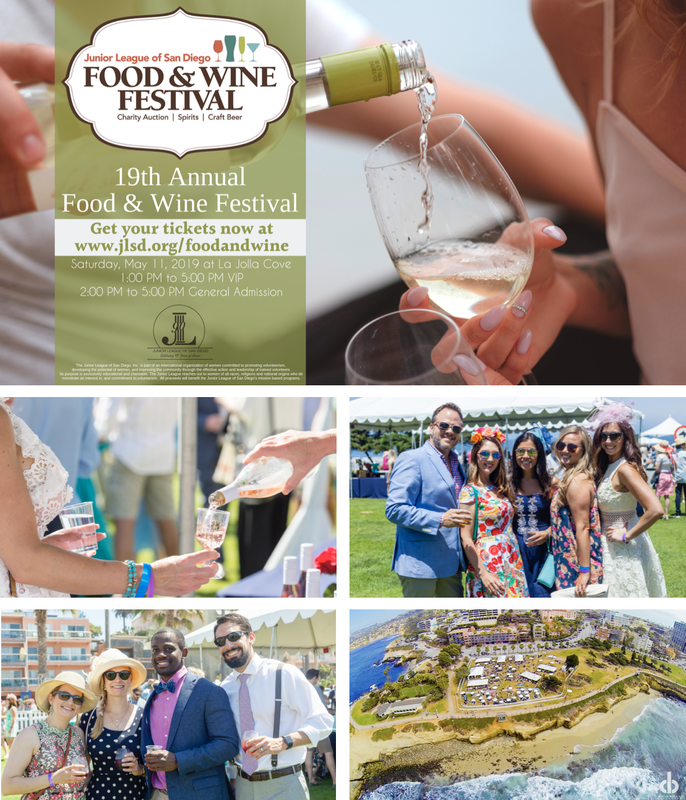 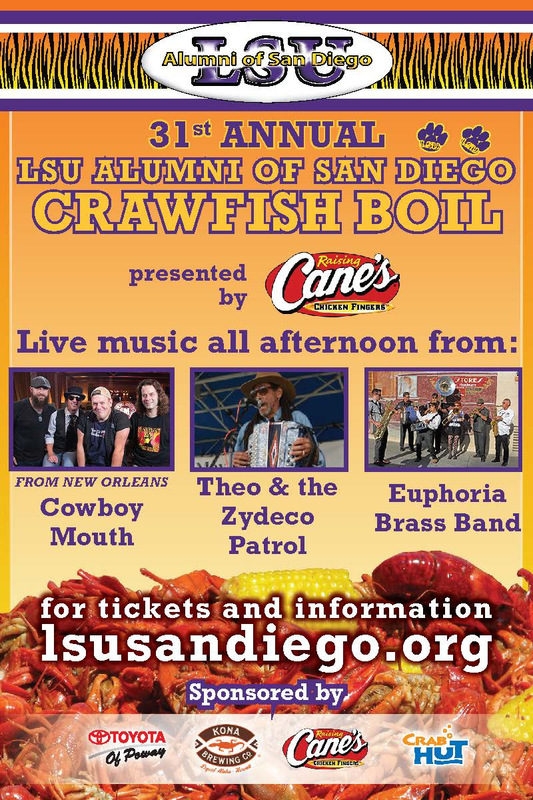 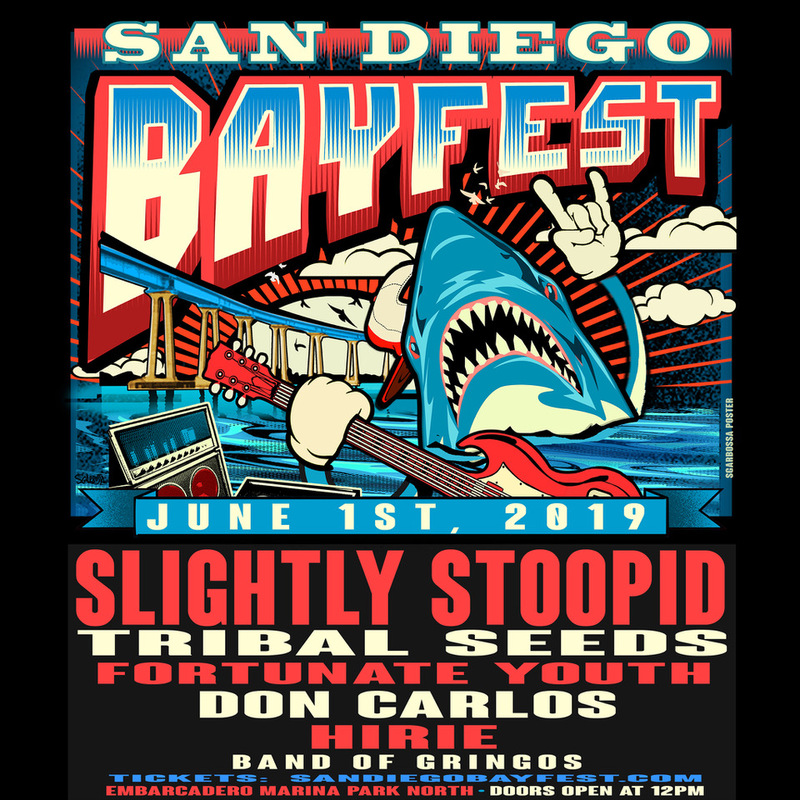 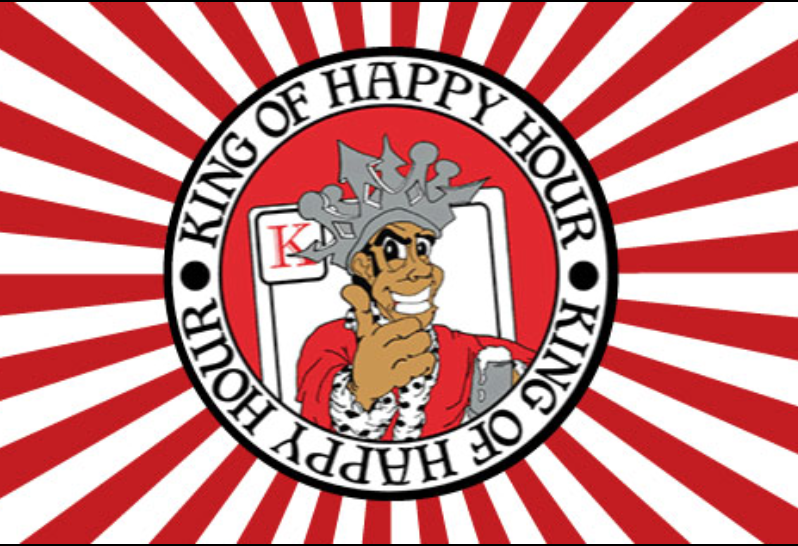 The all-inclusive $65 admission ticket, which is available online, gives attendees access to unlimited samples of the world’s best craft brews and San Diego’s finest burgers, as well as a gourmet fry bar, comfortable seating & shade, and award-winning live music from the G Burns Jug Band, winner of a 2015 San Diego Music Award. 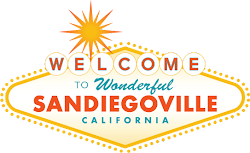 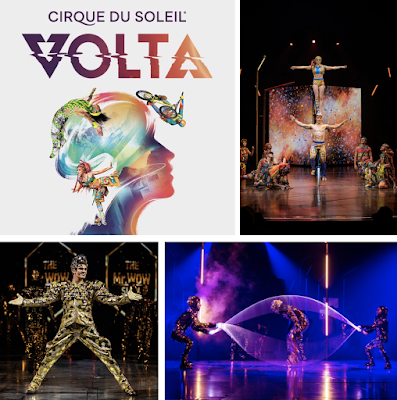 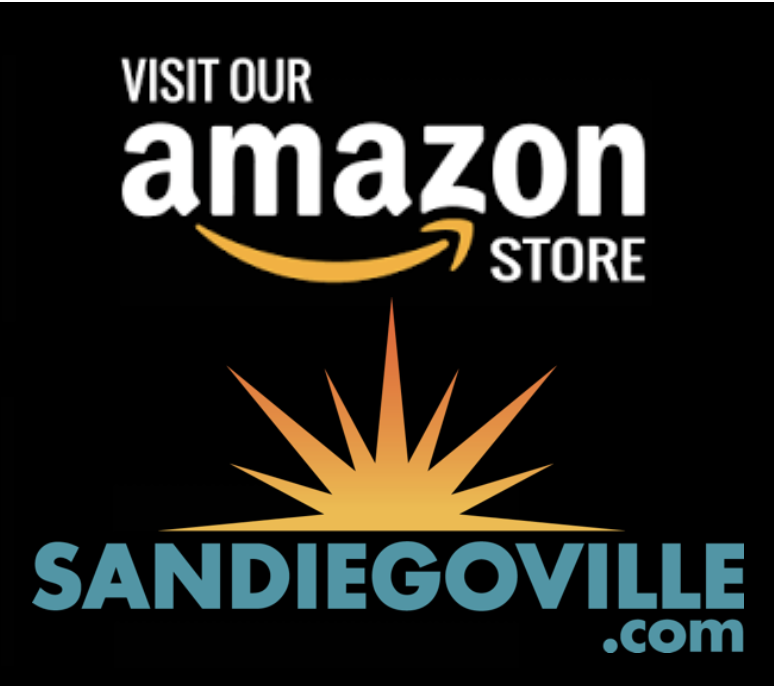 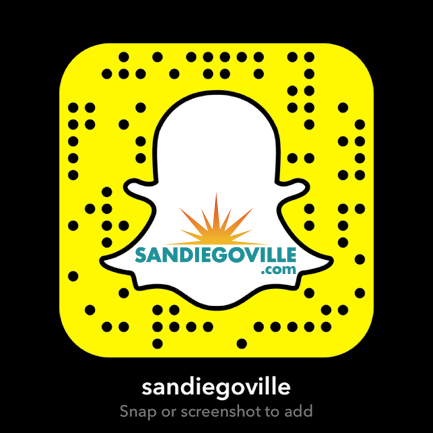 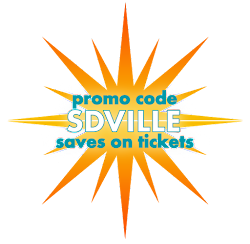 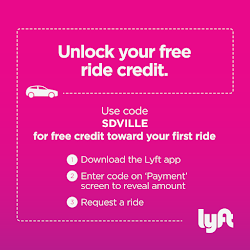 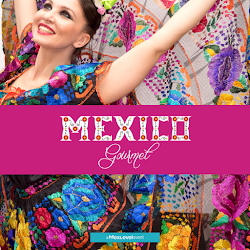 Promo code SDVILLE saves $10 per ticket. 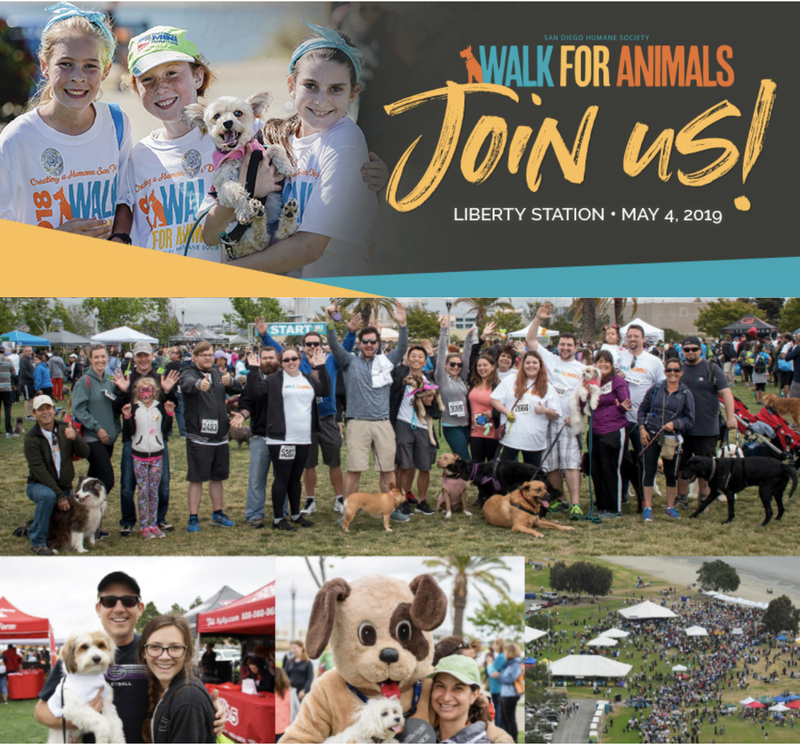 Proceeds benefit the BraveCort Foundation, which raises funds to support research and treatment efforts in the fight against pediatric brain cancer. 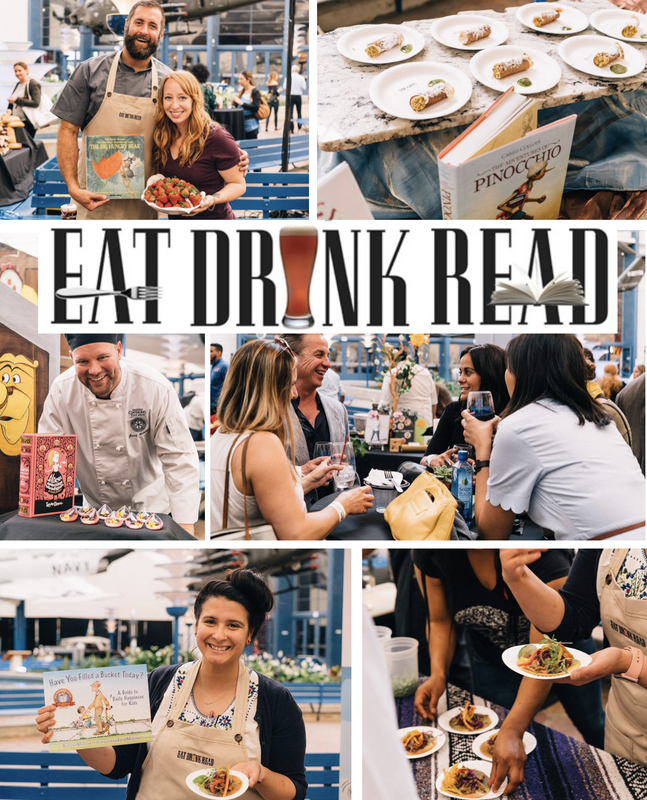 For more information and to get your tickets, visit burgersandbrews.com.